Fashion with a side of food. The NYFW Fall Winter 17 Edition. Grub and Garb unite again, on the streets of New York City. Paris Fashion Week Eats Up. If a picture speaks a thousand words, two really good pictures surely speak a Gabriel Garcia Marquez novel? What is it about the street/clothes captures of Collage Vintage that make me want to match and marry them with my most. favorite. edibles ? Can't stop won't stop matching food and clothes. 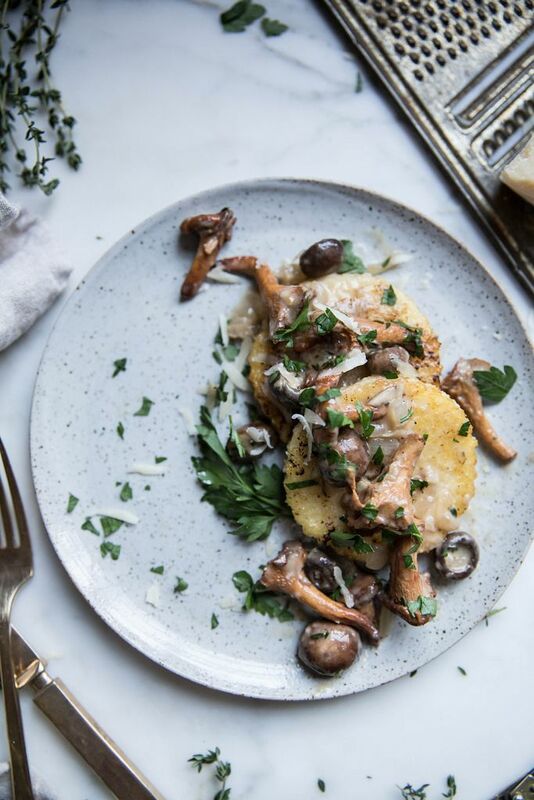 Would you like a side of Pan fried polenta + wild mushroom ragu with your Persian-rug scarf? "Choose the food that suits your suit"